Interest in Swedish dance and choreography continues to grow in the United States, and in 2018, American audiences will have several opportunities to experience Swedish dance performances. During the last week of April, no fewer than three major dance performance openings will take place in the United States: Alexander Ekman’s “A Midsummer Night’s Dream” at the Joffrey Ballet in Chicago, Pontus Lidberg’s Ballet du Grand Théâtre de Genève: Une Autre Passion at The Joyce Theater in New York City, and here in Washington, DC, the Andersson Dance and Scottish Ensemble-collaboration “Goldberg Variations - Ternary patterns for insomnia” will make its US premiere at the Kennedy Center. 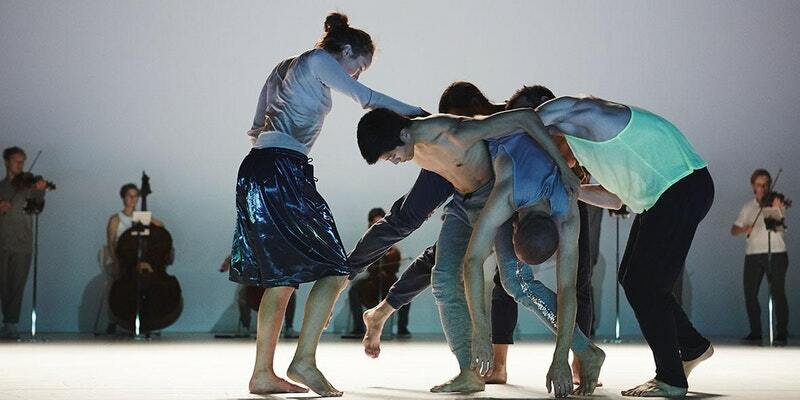 The inventive, multifaceted choreographer Örjan Andersson, who works at the intersection between dance, theater, and music, will be the choreographer in focus of this artist talk at House of Sweden. A distinguished group of panelists will examine Swedish contemporary choreography and dance from different perspectives: the choreographers, the critic, the programmer, the producer and, of course, the audience. Moderator: Lis Hellström Sveningson, Culture journalist and dance/theater critic. This exploration of contemporary Swedish dance is a collaboration between the Embassy of Sweden, the Kennedy Center, and the International Consortium for Advancement in Choreography - Dance ICONS, Inc.